Have fun and be sweet, y'all! There are 14 Tennessee state natural areas between the Mississippi River and the Natchez Trace Parkway. Stewardship ecologist Allan Trently will give a brief account of these areas and show numerous photographs of the landscape, animals and plants from each with a strong emphasis on the plants. Free posters of natural areas and plants are available at the event. 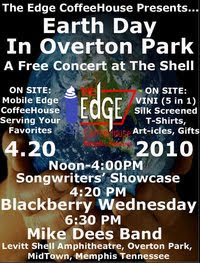 Sponsored by Tennessee Resource Management Division, Natural Areas Program. Free to members, or with paid Garden admission. I can only echo the tone and content of your April 2 letters regarding the Memphis Zoo's encroachment into the unique Old Forest area. My son (a Memphian), my 4-year-old grandson and I visited the zoo on March 29. 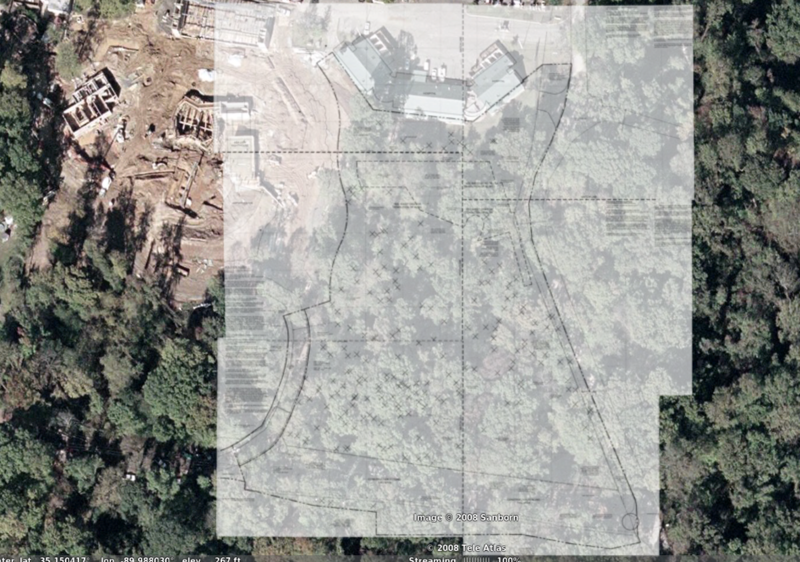 I'd heard and read about it, but was somewhat aghast at how big an area of the Old Forest the zoo corraled with the new Teton Trek and Northwest Passage venues. For those of us who realize how unique the Old Forest is, to witness its actual conversion was hurtful. While I am not a sign-toting tree hugger, and have harvested trees on my own forestland, I believe time will tell the truth. The truth to me is that the Old Forest is unique, and worth more as a natural resource than the zoo expansion. I will not be surprised to find that within five years many of the remaining trees within the new development zone will die or become stressed to the point they must be removed. Trees are sometimes gigantic living things, but fragile. Disturb their feet where they have nursed the earth for 150-plus years, and they will die. 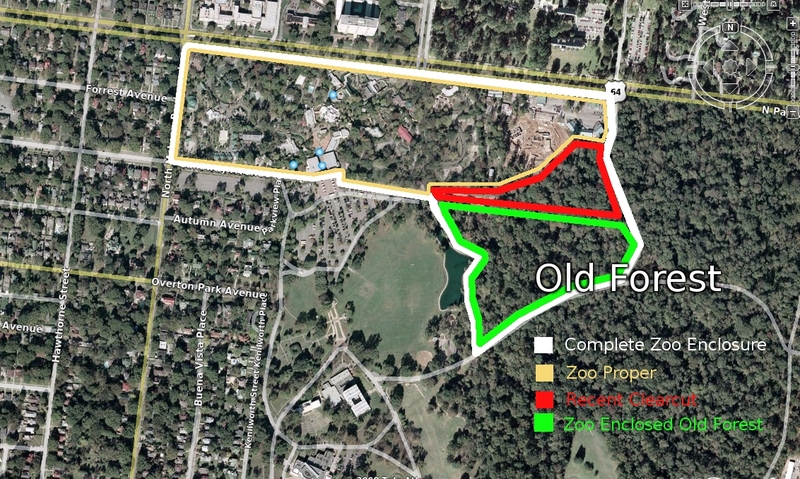 The zoo expansion will receive praise despite the forest's losses, but this has set a dangerous precedent aimed against the remaining Overton Forest. Therefore, I will be promoting and supporting the legislation to protect the Old Forest. The zoo can encroach on the golf course. I read with interest and dismay the March 24 Viewpoint guest column of Chuck Brady concerning the use of the Overton Park Forest for further expansion of the Memphis Zoo ("Conservation easement is right solution"). I am a great fan of the zoo and visit it several times a year. I am dismayed at the seemingly unplanned sprawl that makes it pretty much impossible to view all the exhibits during one visit, especially if one is bringing small children who can't walk the long distances between the newer exhibits. It was heartbreaking to visit the zoo while the forest was being destroyed in order to build Teton Trek. 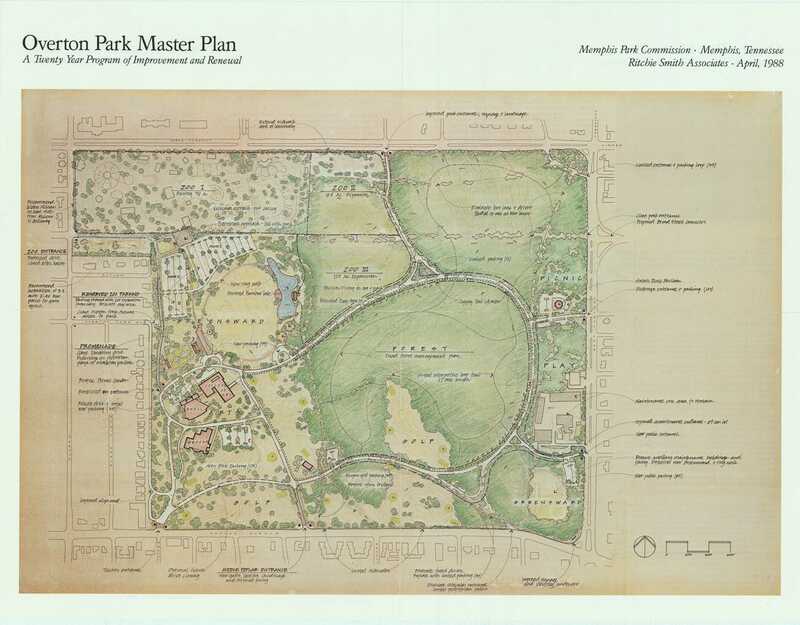 Surely, with careful planning the zoo can be maintained and enhanced without greedily taking up all the forest and the remaining parts of Overton Park. There are many other activities being pursued in that area. 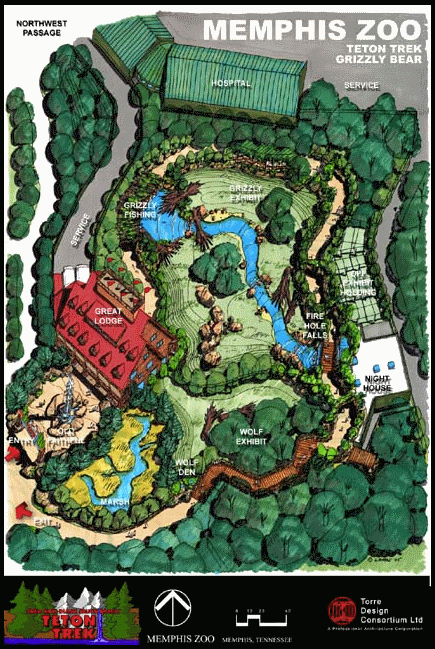 If the zoo wanted to eliminate the golf course, for instance, I think there would be a very loud hue and cry. Citizens to Preserve Overton Park fought long and fought hard to prevent the park from being destroyed by the expressway. We can't produce any more virgin forest, and if the Old Forest State Natural Bill can prevent even one more tree being cut, I am wholeheartedly in support of the bill. 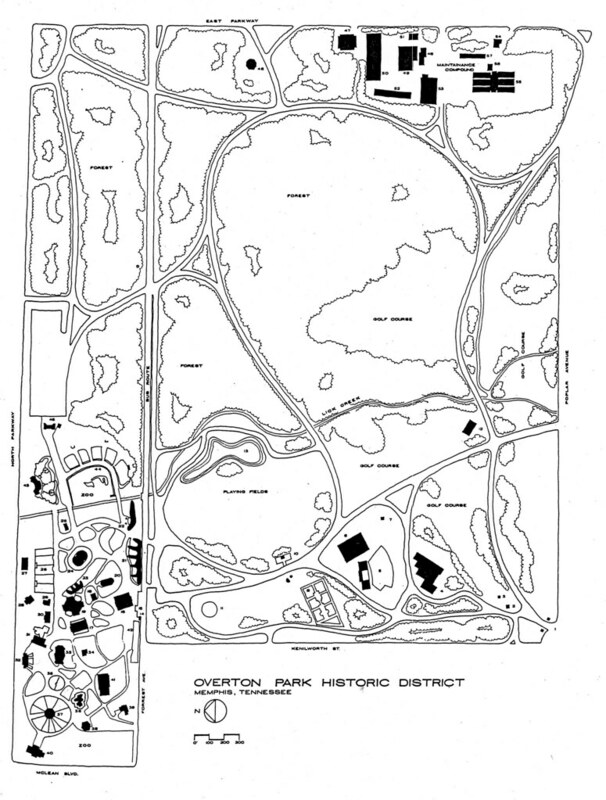 I am writing in support of SB 2415 and HB 2563 designating the Old Forest of Overton Park as a State Natural Area. I live just northwest of the Old Forest in the area covered by the Vollintine-Evergreen Community Association. This publicly owned forest is invaluable to me as a mother, an aspiring naturalist and as a potter. My family loves having a high-quality, pristine forest within walking distance of our home to explore and learn from. We enjoy it in the spring when the ephemeral wildflowers are blooming and the ferns begin to unfurl, inspiring so much of my work. We enjoy it in the summer when the air in the forest is a good 10 degrees cooler than the rest of the city. 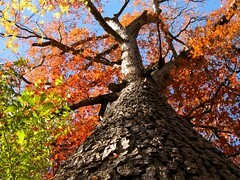 We enjoy it in the fall, when the foliage is beautiful, the air is crisp and the scent of pawpaws fills the air. We enjoy it in the winter, when we see amazing birds, natural sculpture visible only when the leaves fall, and especially during rare snows, when the forest becomes an enchanted wonderland. At our home, less than a mile from the forest, we've seen and heard horned owls, cooper's hawks, little green herons, wood ducks and great blue herons that come from the forest and Lick Creek. It is amazing to me that we are able to observe such diverse wildlife in a densely populated urban area. My son, at 6 years old, knows more about birds, wildflowers and trees than many adults do because of our time spent in the forest and observing the wildlife it shelters. He learns things in the forest that he would never learn at school. Without protection, the forest and its inhabitants will slowly disappear and our lives will suffer because of it. 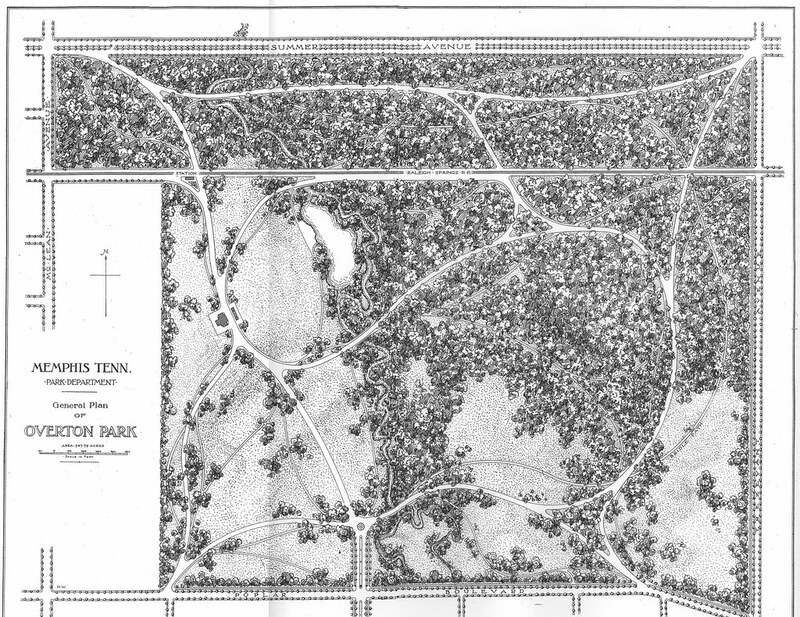 We purchased our home in the Evergreen neighborhood, in part, to be close to Overton Park and the Old Forest. I believe that a walk through the park every day helps me to stay healthy, hopeful and connected to the natural cycles of life. Being in the park helps me release stress and reminds me of how good it feels to be alive. I love the park: the trees, the trails, green fields, children at play, dogs enjoying each other and space to run. 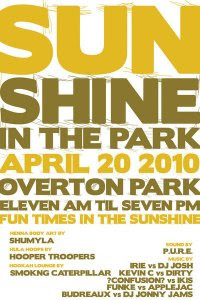 Overton Park is a treasure, one of Memphis' finest treasures. It is my hope that we will treat the park with respect and protect it so it will be there for generations to come.